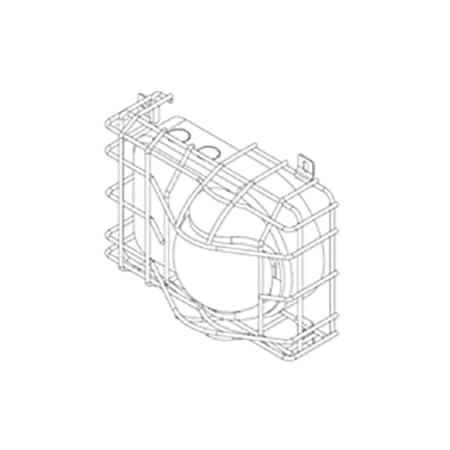 The cage is constructed of heavy gauge steel wire with corrosion resistant polyester coating. Installation and servicing are easy. Highly recommended for areas where abuse to beams is severe. Simple removal for servicing the units. Constructed from 9 gauge galvanised steel rod. 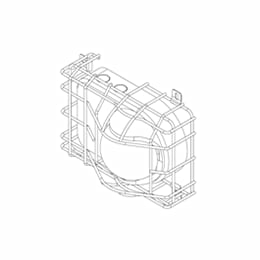 Plastic coated for durability and use in harsh environments.